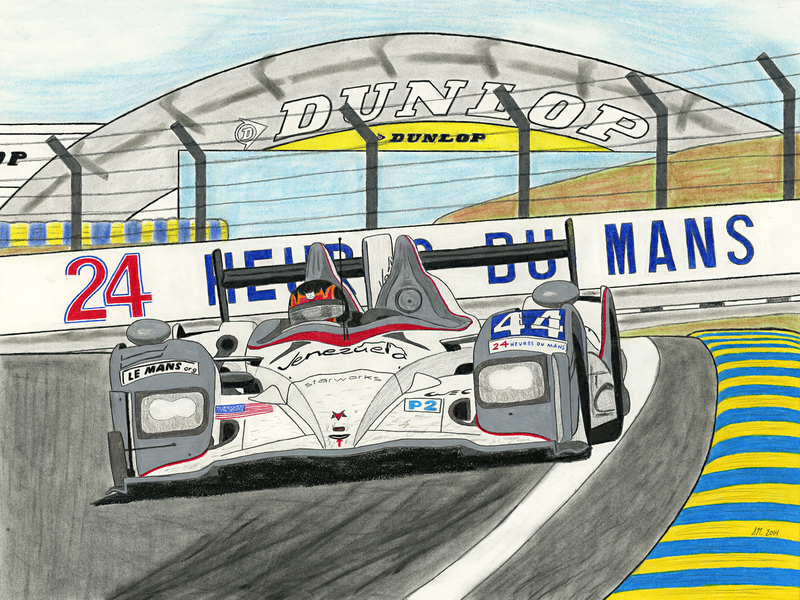 The winning idea from our first ever Fan Contest – The 2012 Le Mans winning Starworks Motorsports LMP2. Celebrating victors Tom Kimber-Smith, Enzo Potolicchio and Ryan Dalziel and their team owner Peter Baron. Available in a limited print of 244 pieces, all in size 18×24″.